Our newest senior staff member joined Equus Advisors in the summer of 2018. Doris brings extensive experience in accounting, bookkeeping and tax preparation through her own accounting and tax practice and controllership in the family business in South Dakota prior to relocating to Upstate New York in 2011. Growing up in South Dakota, Doris always enjoyed visiting the Homer, New York area where her father grew up on the family farm. Doris has a Bachelor of Science degree majoring in English and business and a Master of Business Administration from the University of South Dakota. She is a Certified Public Accountant in South Dakota and New York State and is also a Chartered Global Management Accountant. 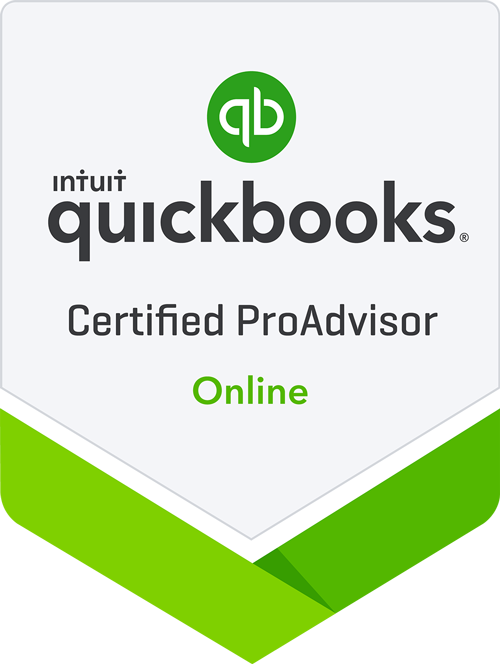 She is a member of the American Institute of Certified Public Accountants and holds the Certified QuickBooks Online ProAdvisor designation. Outside of the business day, Doris enjoys cooking, reading and Tai Chi. She also enjoys the outdoors with her husband here in the Cortland and Ithaca area and tending to their cats and dog at home.